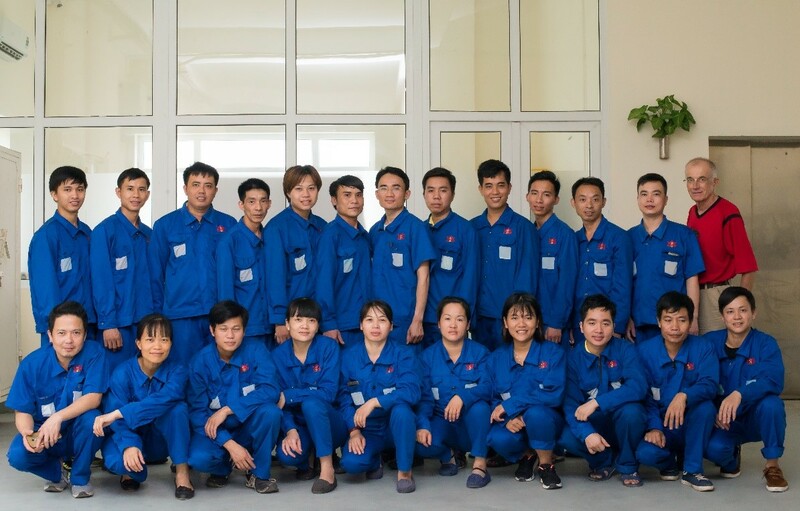 In 2016, Hoa Binh Group met and worked with the global market leader for precious metal decoration Heraeus from Germany and other leading experts in galvanization such as Umicore Electroplating Germany. 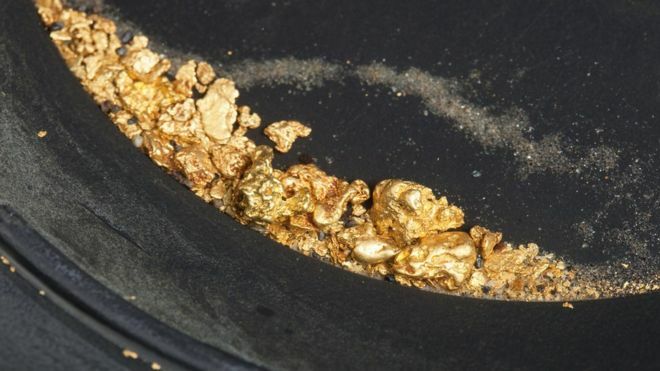 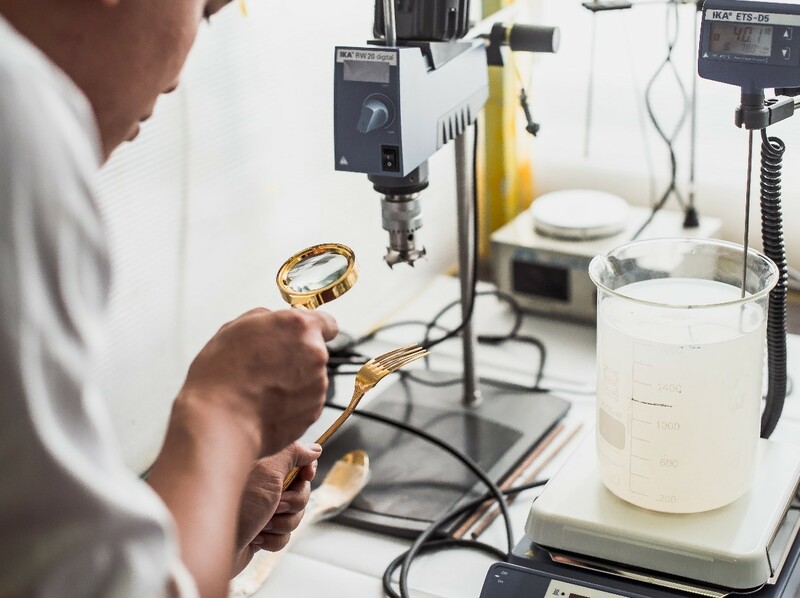 We gathered up a team of German and Vietnamese chemists, engineers set up the very 1st manufacturing plant dedicated to 24-carat gold plating and gilding purpose (in mass production) in Vietnam, with total area of 12.000 sqm. 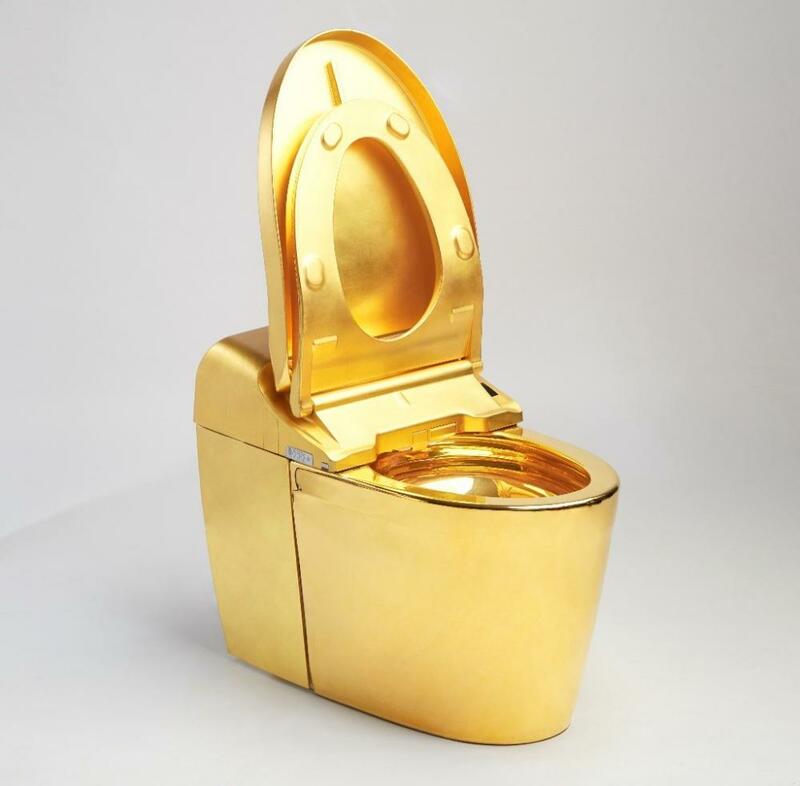 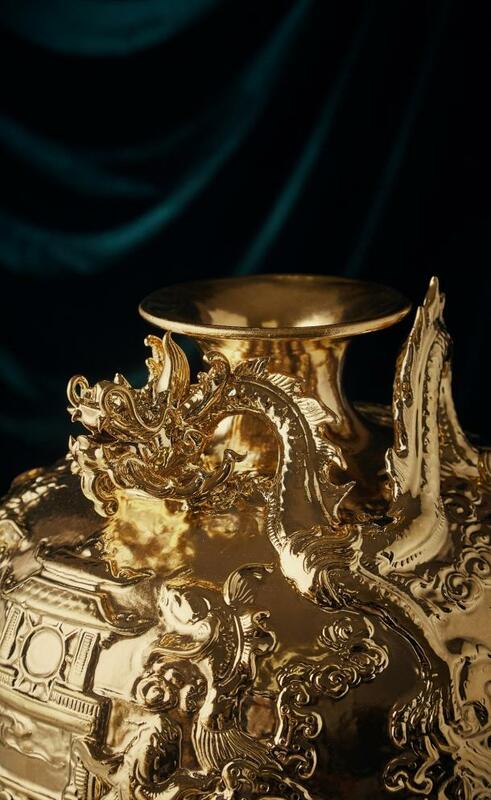 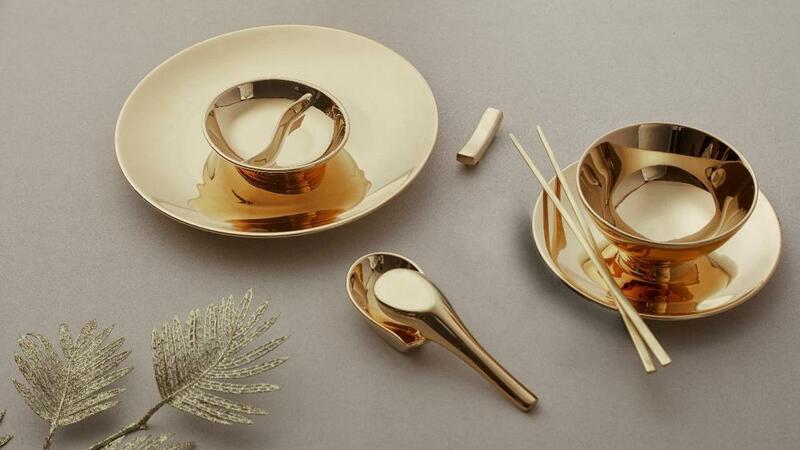 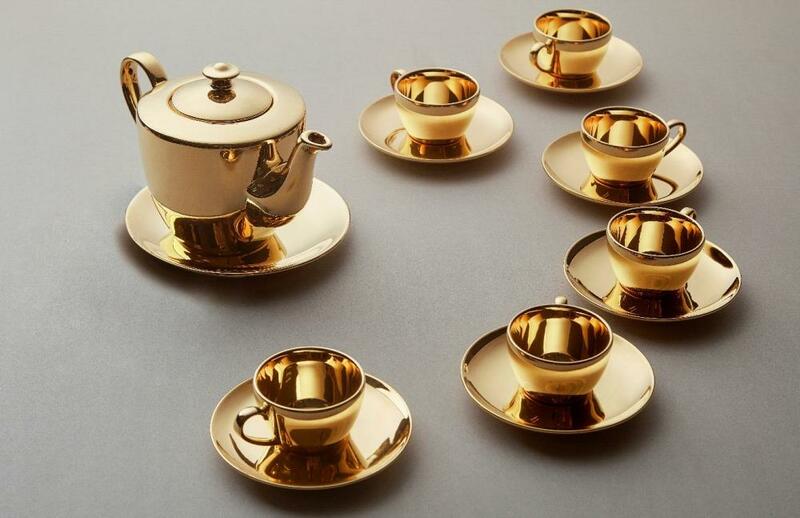 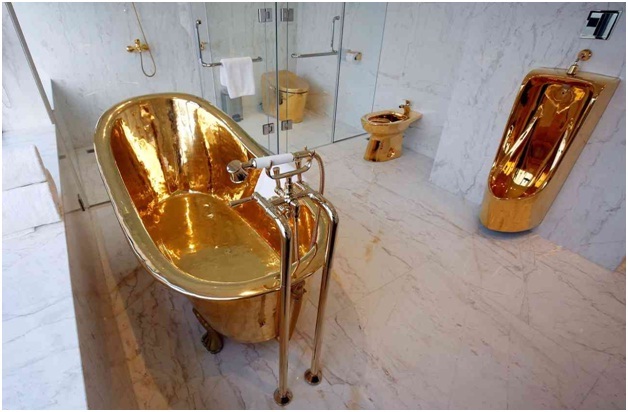 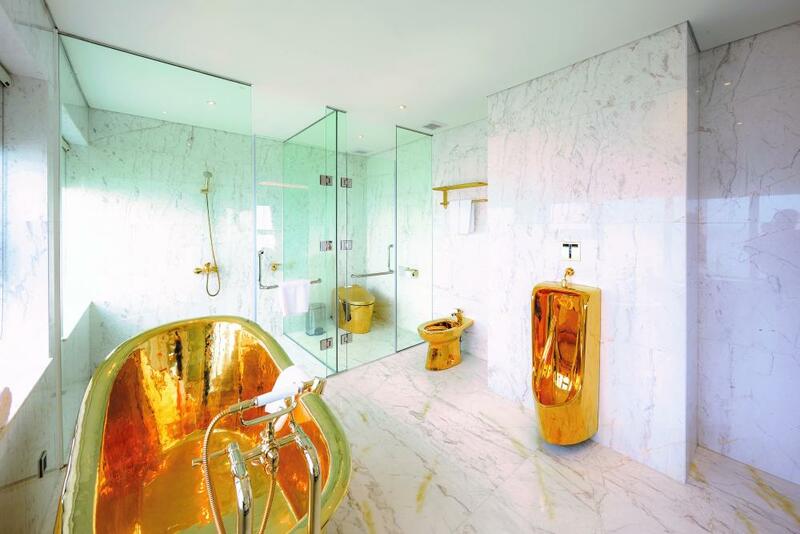 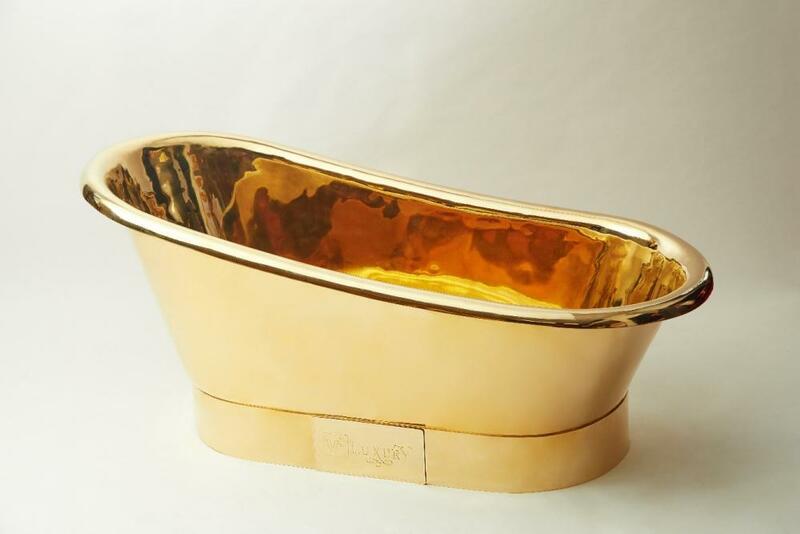 HBG is expected to commercialize and export the 24-carat golden sanitary wares, tiles, kitchenware in 2019. 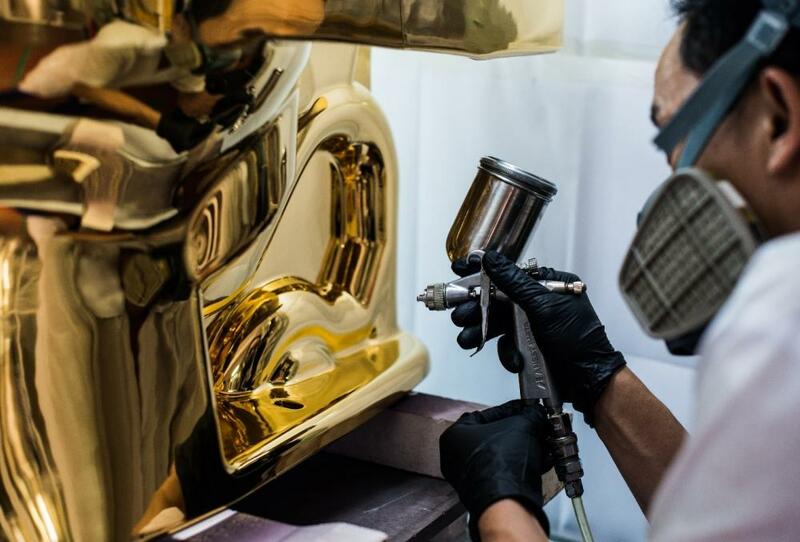 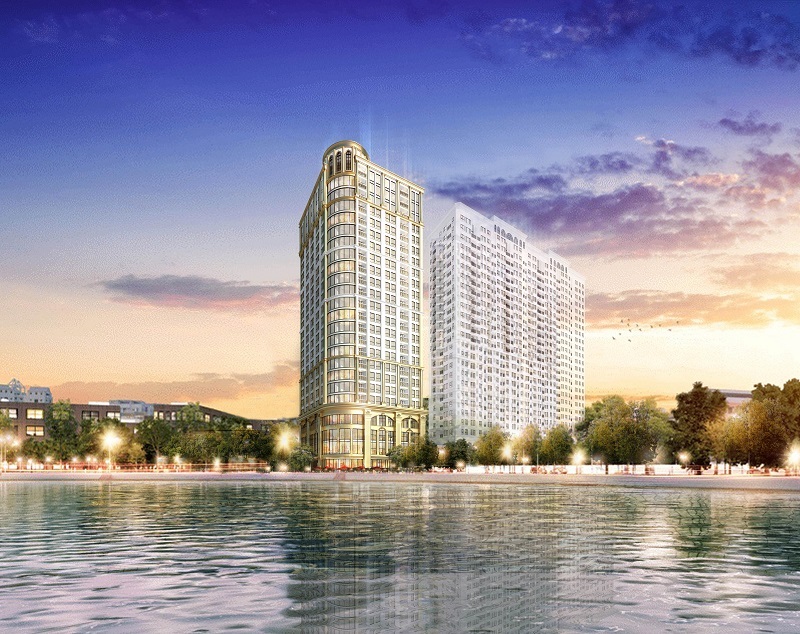 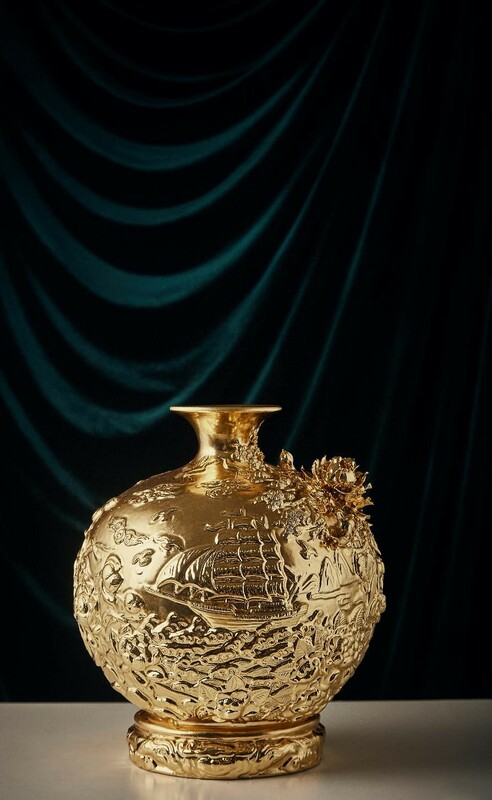 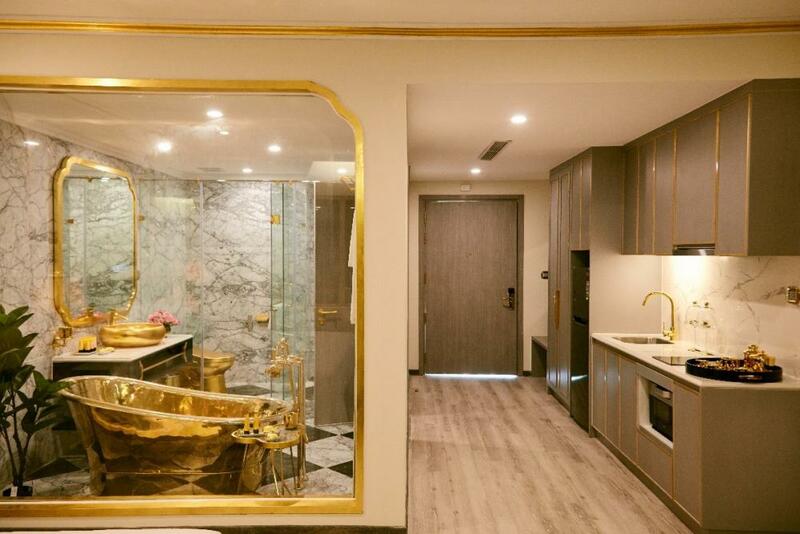 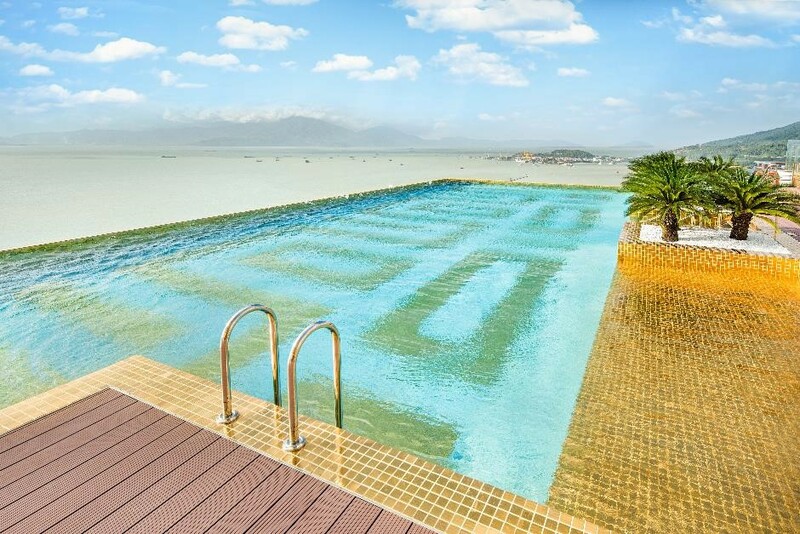 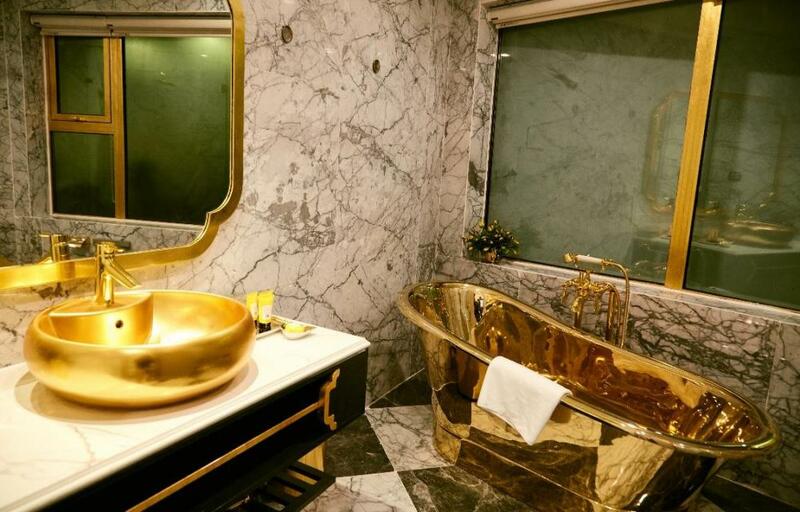 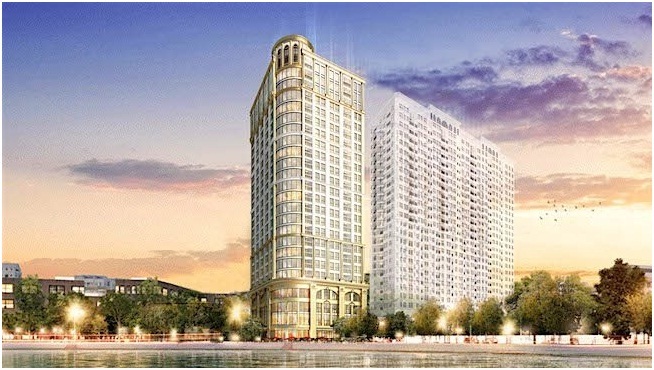 In 2017, the factory successfully provided 24-carat gold-gilded sanitary wares to furnish Danang Golden Bay and Citadines Blue Cove Danang hotels with a total of 1824 rooms. 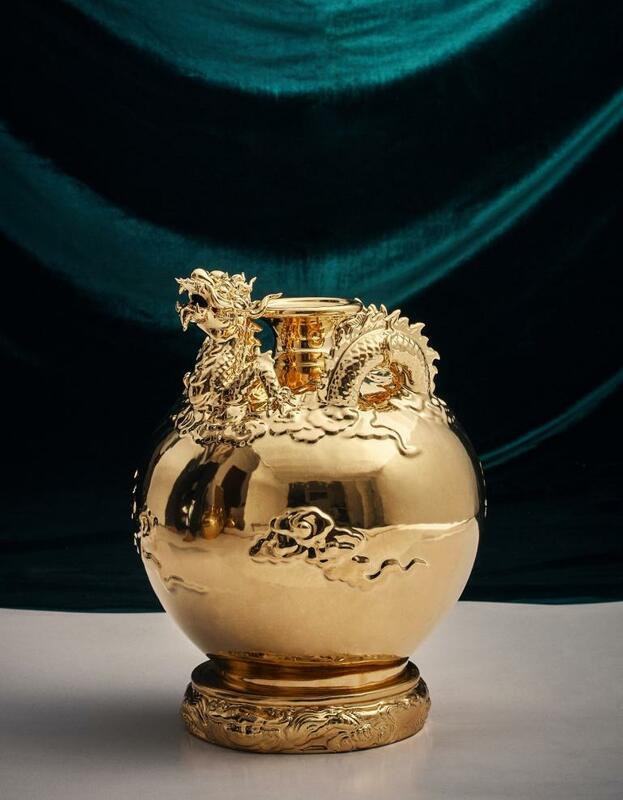 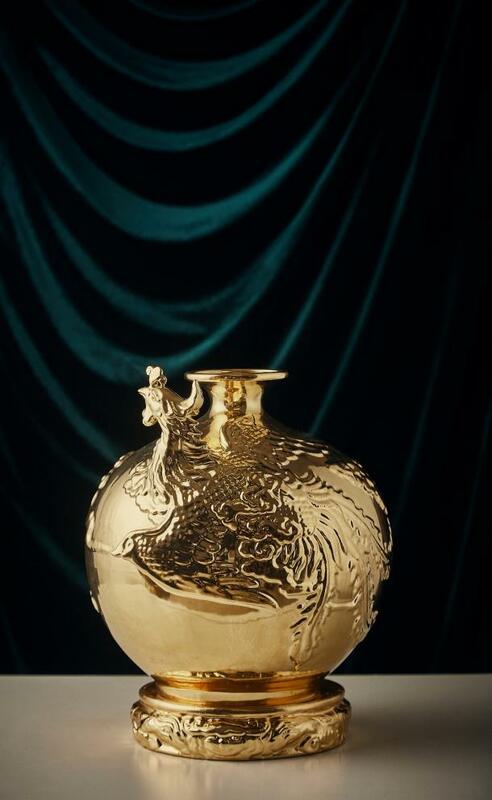 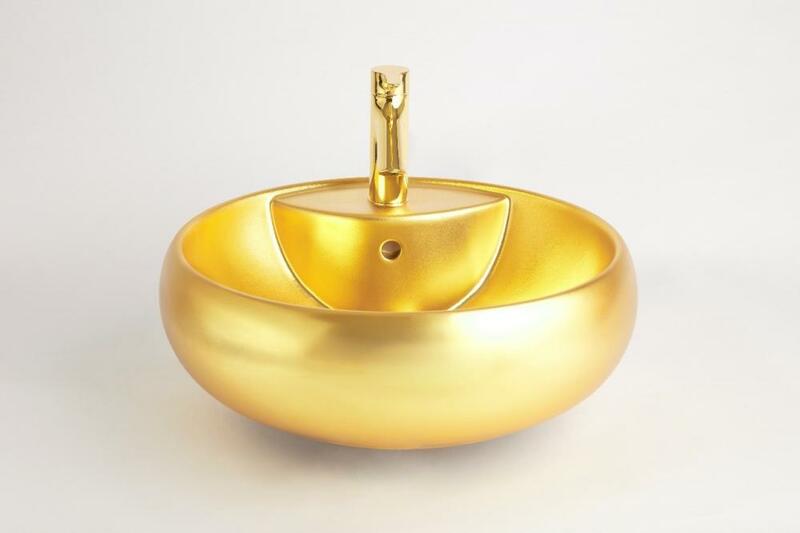 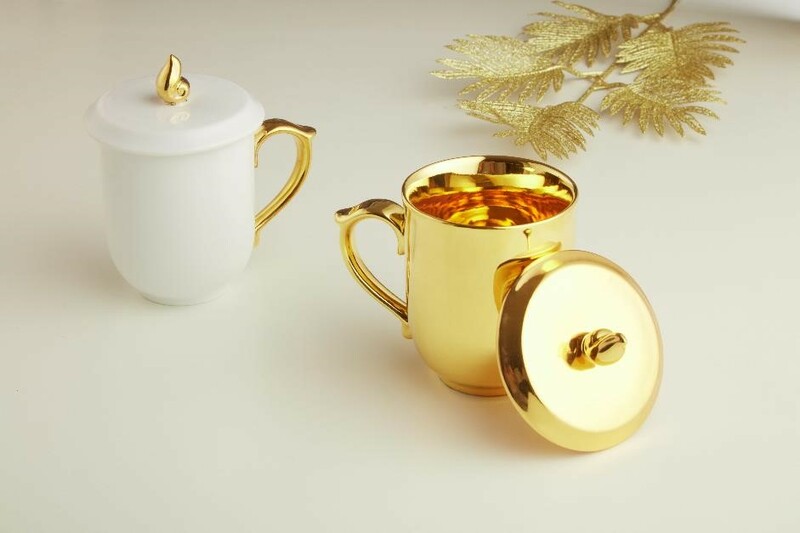 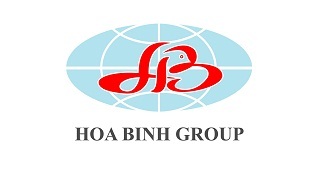 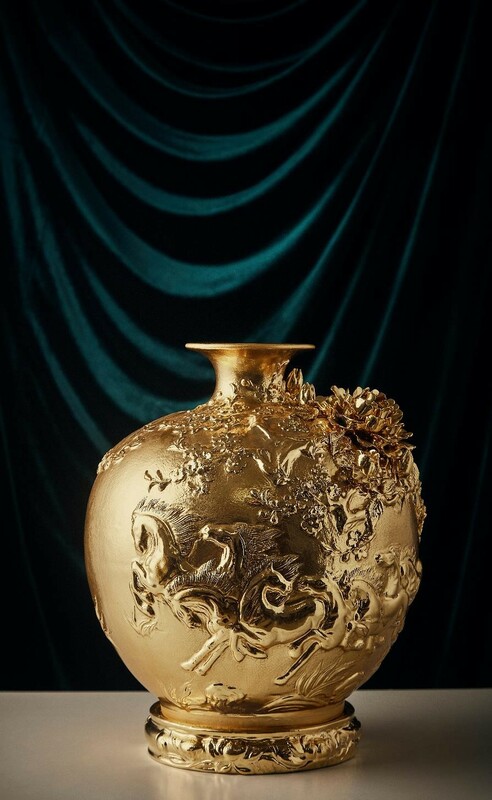 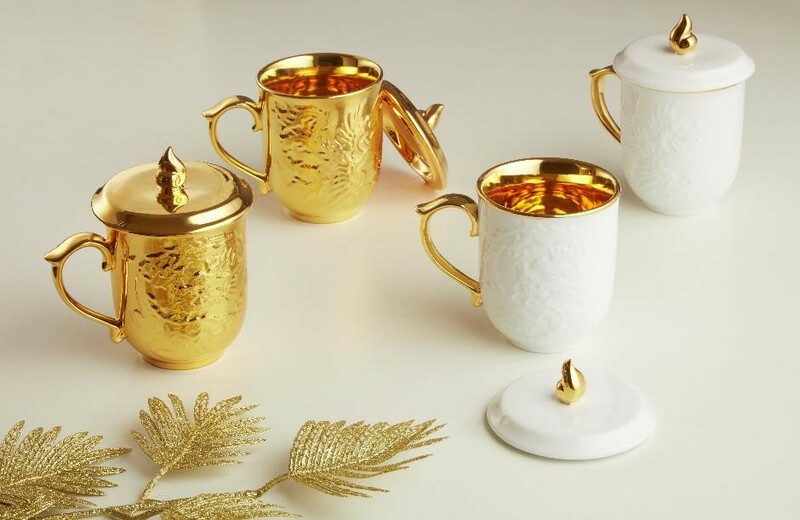 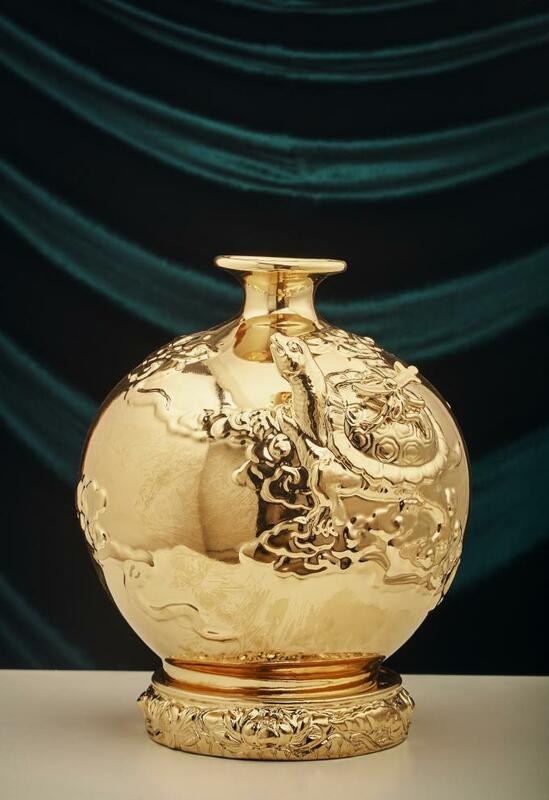 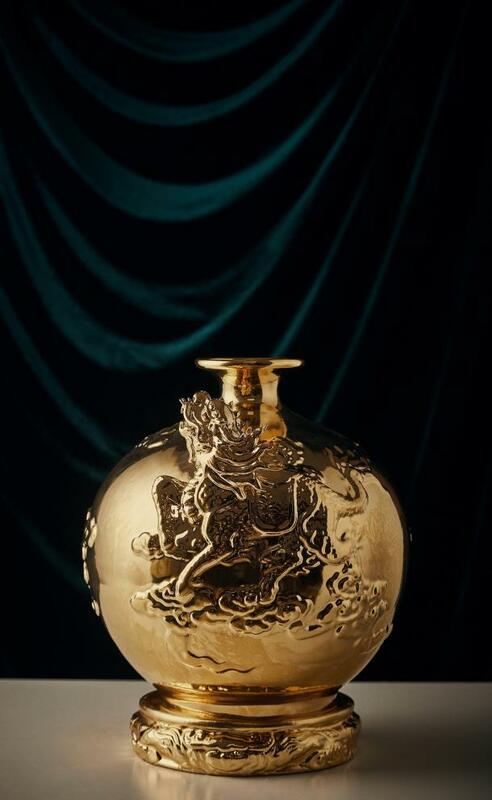 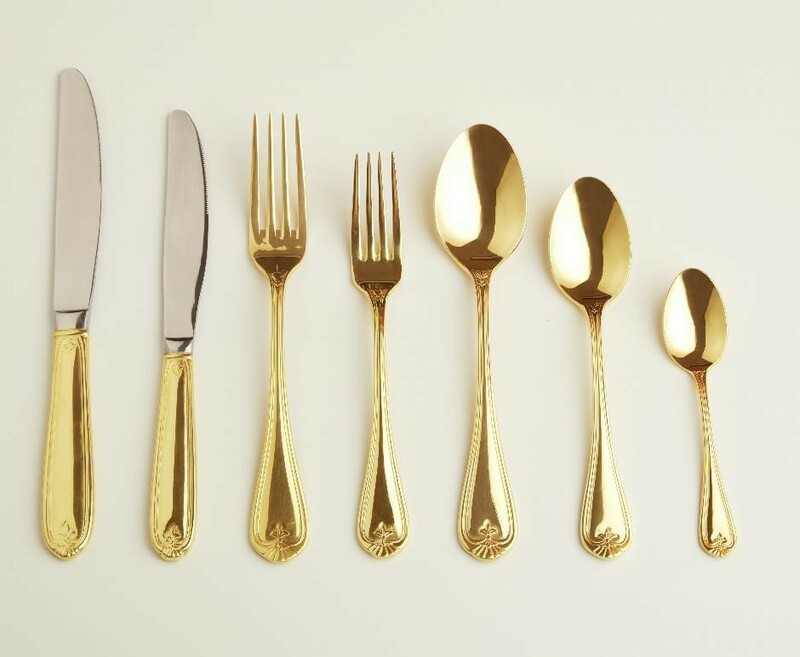 Hoa Binh Gold Plating Factory (Duong Man) is not only making its own products but also opened to work with partners worldwide to create more exclusive gold-plated products either one-of-a-kind item or in mass quantities, tailored to each partner’s demand & need.